If you own property with a parking lot or another large, open space, you know how difficult it is to drain water. Level surfaces allow water to pool unless the property owner implements an effective drainage system. Allowing this water to sit in your parking lot is a terrible mistake. A failure to drain the water will lead to extensive deterioration of your asphalt or concrete. Thankfully, you don’t have to come up with your own solution to this nasty problem. Let PLS do your catch basin repair for a parking lot that drains properly. Let PLS repair your catch basin so you can focus on serving your customers. 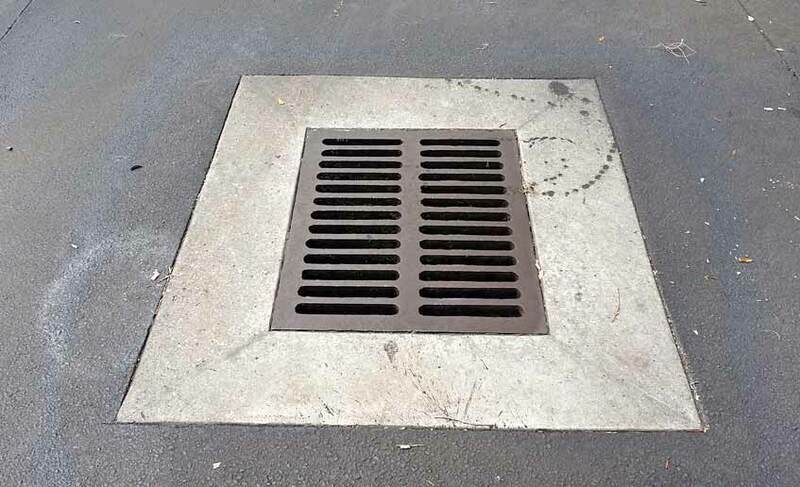 Our catch basin repair will ameliorate your water drainage challenges, allowing your lot’s surface to maintain its integrity across posterity. Tampa Bay receives its fair share of rain that often compromises existing catch basins. A failure to repair an ineffective or damaged catch basin could lead to a series of expensive problems down the road. Don’t let it get to that point. Ally with PLS and we’ll help prevent moisture from ruining your property. The typical catch basin is made with a steel frame, a concrete cone, riser rings, a reducer top and a grate. As time progresses, the asphalt shrinks away from the steel frame, allowing water to move into the open area. Tampa Bay’s rain can lead to catch basin deterioration that eventually damages the neighboring spaces. Deterioration along the asphalt might occur as well. If the problem is not rectified, the asphalt might collapse and cause a total concrete failure. We’ll start out by inspecting your parking lot to determine the extent of the damage. Our team will likely elevate the grate to access the interior of the concrete’s casting. We’ll take pictures/video while we inspect. If a repair is required, we’ll cut 1-2 feet from the frame of the catch basin exterior. The asphalt is then extracted to the proper level. In certain instances, the bricks will be left in place. In other instances, the grate/frame will be removed. PLS will then install brand new blocks for heightened elevation. Our team will apply a new mortar to impede the flow of water. It might be necessary to apply mortar to the interior in order to seal the joints and/or fissures to prevent additional water exposure. The frame and grate are then placed back in place. The catch basin repair is capped off with a thorough asphalt/concrete patching across the 1-2 foot perimeter.